Three words that have defined Robusticity™ for more than 50 years now define Bison’s energy efficient, three-phase Verdant Duty gearmotors. 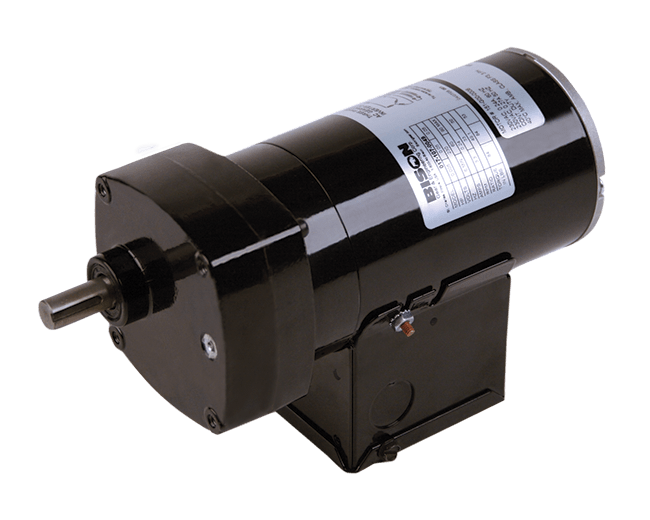 For applications where greater efficiencies or heavy inverter service are required, Bison’s premium-efficiency inverter duty gearmotors consistently deliver Bison durability. Torques up to 100 in-lbs. and ratios up to 96:1.